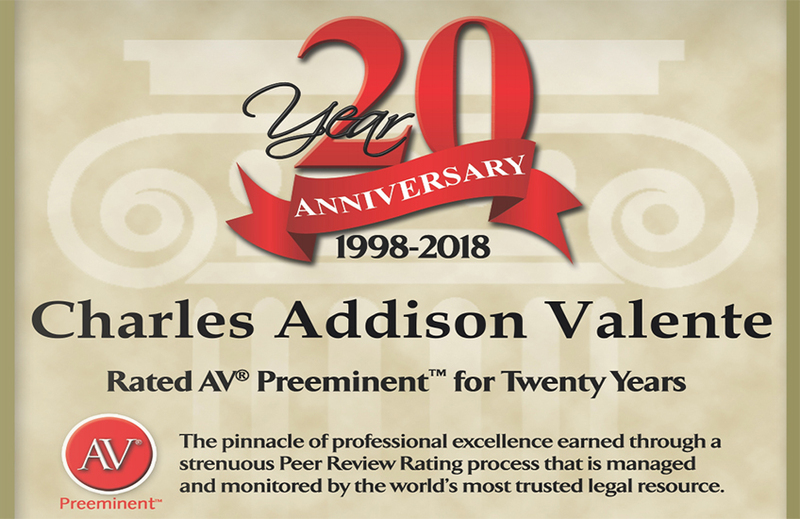 "My expertise is understanding your business needs, goals, and values"
Backed by almost three decades of litigation and arbitration experience, I am proudly focused on business disputes, real estate disputes, estate planning, probate, and wealth preservation. Having served both individuals and organizations of all types and sizes, the successful completion of your case is my benchmark for success. I am diligent in my efforts to avoid the dramas of the courtroom, but I proudly have a track record that proves my success in that realm as well. Click the button to the right to learn more about me and my background and discover why I’ve been able to establish a reputation for excellence. If you’re ready for me to take your case, schedule your private consultation now.